ArticlesHow do I make the donation? It depends on the subject that I will give. When I donate a movable item such as an electric appliance, a cosmetic product, jewel or jewelery, no special form is required to perform this contract, but I must physically pass the item to the gifted person. When donating a real estate, the donation must be made to a notary in the form of a notary deed. This stricter form of contracting follows from the subject of the contract itself and is a condition for the validity of the transaction. What costs should I make for the donation contract? When I donate a movable item (except for a vehicle), no additional costs arise for me unless the donation is in writing with notarized signature - in this case I owe a notary fee. When giving a real estate, the form of the transaction necessarily requires the participation of a notary, which is why I owe a notary fee for the performance of the notarial act (conclusion of a notarial deed). What are the obligations to the treasury under a donation contract? When the donation is between relatives in a straight line (between parents and children or between grandparents and grandchildren) and between spouses, no local tax is due. Where the donation is between persons who are not relatives in line, a local tax is payable at the rate of the tax assessment of the property (in real estate) determined by the municipal council at the location of the real estate. Attention! In case of a real estate donation between persons who are not relatives or brothers and sisters, a local tax is owed in excess of the tax due on a purchase contract. Only if the sale is at a price higher than the tax assessment, the basis for determining the tax is the actual price of the contract, which may be that the donation "saves the tax". For the risks of such "savings", see: "My rights under a contract for the sale of real estate". § The donation that conceals a sales contract is a simulative transaction and as such is void and will not produce legal effect. 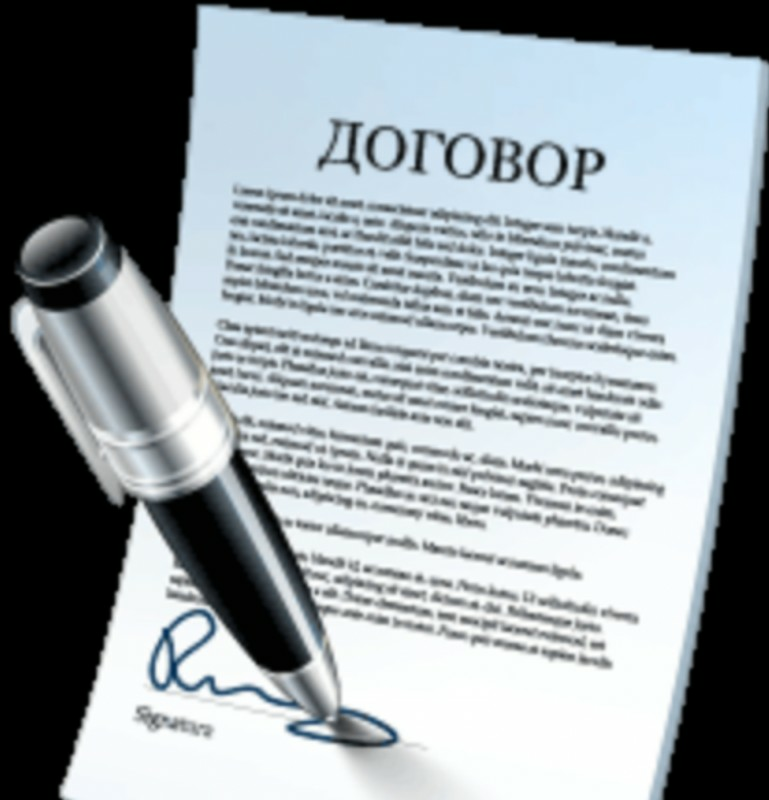 If the transfer of the property is done by a notary deed, once the simulation has been proved in accordance with the contract, the rules of sale will be applied, which is a valid or a real (though concealed) transaction because it reveals the real intentions of the parties. § The donation of future property, i. property that does not yet exist is null and void. This also applies to property that exists but has not yet been acquired by me as a donor, such as a donation of property that I expect to acquire as an heir. § The donation made under the deferment period is void. Such a donation is very much like a promise of donation because a future date from which it should produce an action, for example: "I give you your car, but I will transfer your property to it next month on the 10th." § The donation made under a limitation period is void. Such a donation does not permanently transfer property to the donated thing, because the future will surely come. An example of such a donation is: "I give you your apartment by 2015." § A donation made under an impossible condition or condition contrary to good morals is null and void. An example of such a donation, made under an impossible condition, is: "I give you 50,000 leva if the sun does not rise tomorrow." - under such conditions, the question arises whether the donor has any intention at all. § A donation made under an unreasonable weight or burden that is contrary to good morals is null and void. An example of such a gift, the burden of which is contrary to good manners, is: "I give you the necklace of precious stones if you donate one of your kidneys." I have to bear in mind that according to the Inheritance Act, my necessary heirs (children, parents, spouse) are entitled to a reserved portion of the inheritance that can not be offended by donations made by me. (Article 28, paragraph 1 of the HH) This means that a donation of great value that significantly reduces my property can be disputed by my necessary heirs after my death. What rights arise for me in a donation contract? How do I make the donation? How do I make the donation?